GreenSocks - Easiest way to get Perth lawn mowing! In need of lawn mowing services in Perth? And you’re tired of lawnmowing guys that never show up to give you a lawn mowing quote? We can give you an instant online price and an easy online booking form for your Perth lawn mowing. 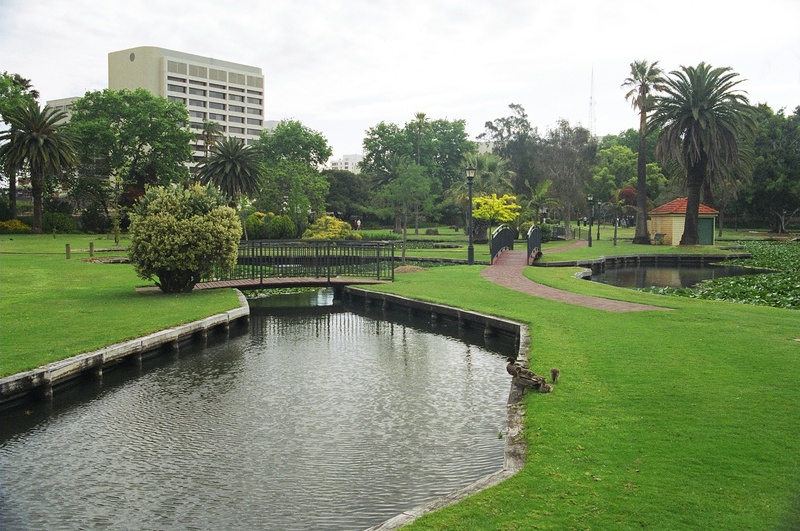 We tap into trusted local lawn mowing providers all across Perth. 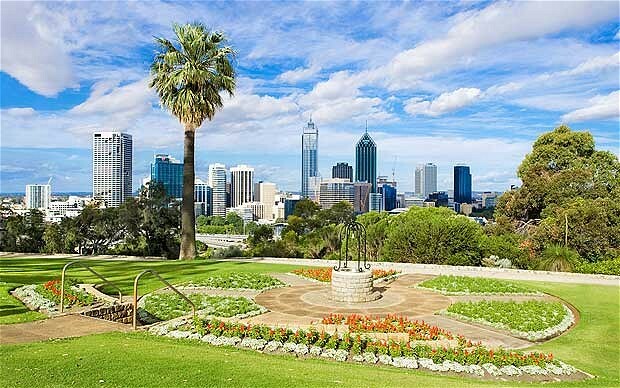 From lawn mowing North Perth, South Perth, East Perth and West Perth, to further afield in Fremantle, Rockingham, Armadale, Jarrahdale, Success, Canning Vale, Midland, Ellenbrook, Wangara, Kalamunda, Joondalup, Hillarys, Gosnells, Mirrabooka and more. Give us a go today and let us help take care of all your mowing and gardening needs! A beautifully well presented garden on the outskirts of city. With luscious lawns, lakes, bridges and gazebo it’s set among some very beautiful gardens. It’s quite secluded from the surrounding roads and a perfect spot to lay in the green grass, read a book or the perfect back drop for a stunning wedding. At GreenSocks, we pride ourselves on offering a professional and exceptional service.